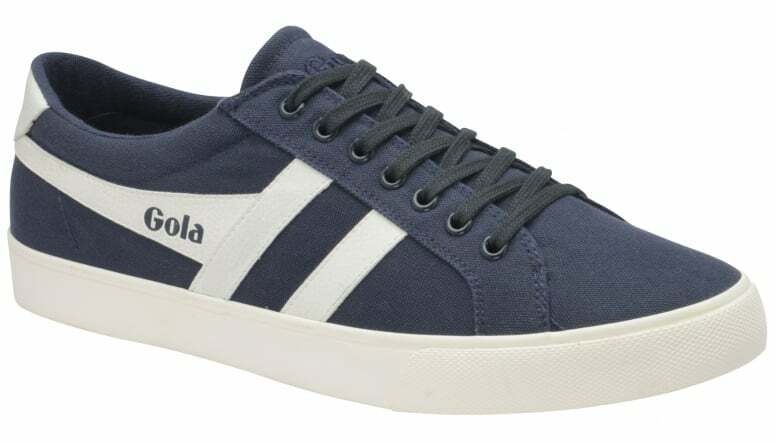 Gola Classics introduces Varsity, a classic lace up plimsoll. 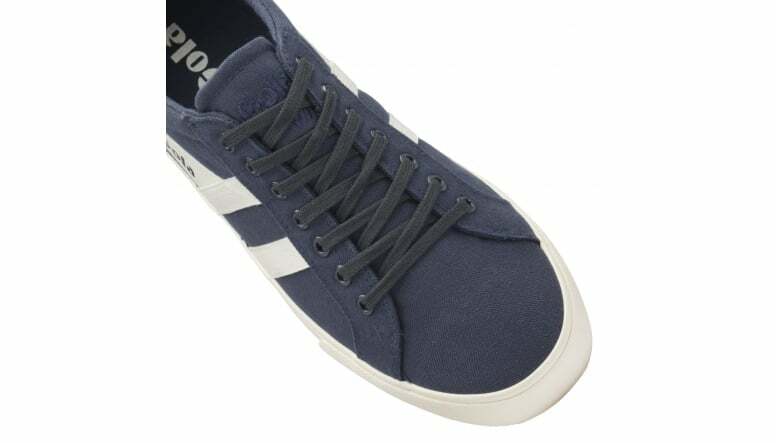 These trainers features a canvas upper and a tonal wingflash. 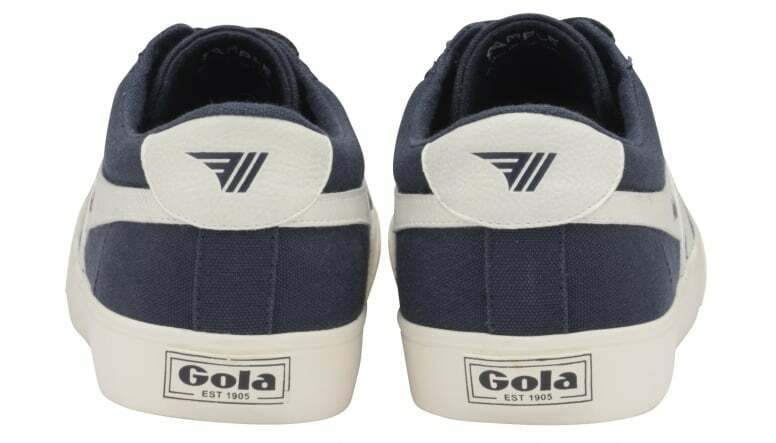 The style is completed with white Gola branding to the wingflash and heel counter This relaxed style looks great when work with jeans and is a definite wardrobe essential for the warmer months. 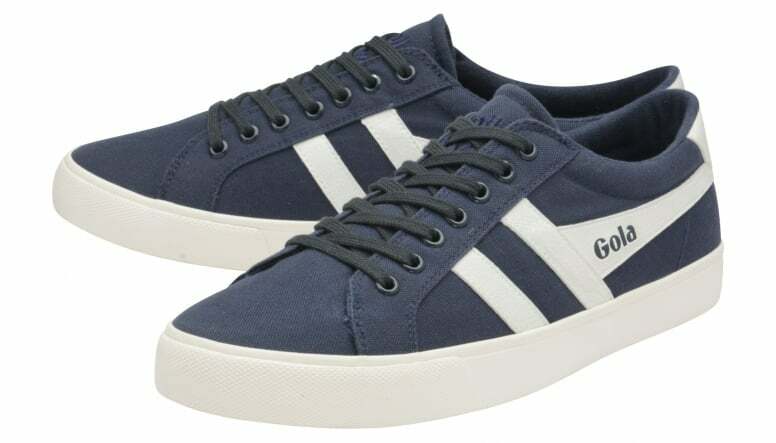 All footwear styles listed on the site are US sizes. We do not currently offer half sizes or varying width fittings. Due to the nature of footwear production fit can vary from style to style, we can not guarantee a style will fit an individual. Orders are processed and delivered Monday-Friday (excluding national holidays), we do not despatch or deliver on weekends. Orders placed after 2pm (EST) will be processed the following working day. Unfortunately we can not be held responsible for deliveries that are late. We now offer FREE delivery on all US orders (where service is available). A single order can include up to 10 items for which the shipping prices are fixed. Delivery times are a guide only and are not guaranteed. 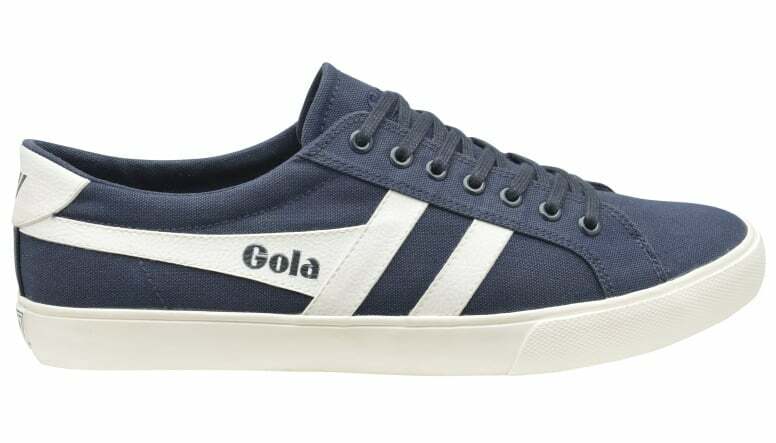 To arrange a return please contact us on customerenquiries@golausa.com, within 14 days of receiving your order, stating the reason for return and your order reference. Items must be returned unused and in their original packaging or we will not be able to accept the item. You will be liable for any charges in relation to returning any unwanted items unless the item is faulty. Please do not return items to our warehouse without contacting us first as it may not be accepted and we can NOT reimburse any carriage costs you have incurred as a result of this.